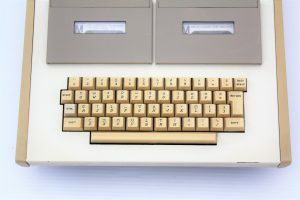 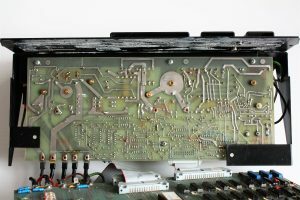 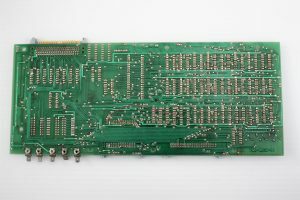 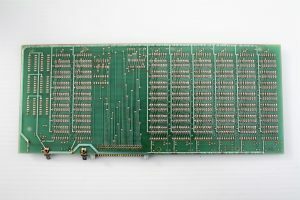 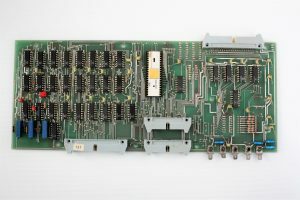 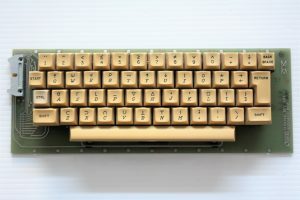 As a vintage computer collector, you can’t get much better than finding the ultimate Canadian vintage computer. 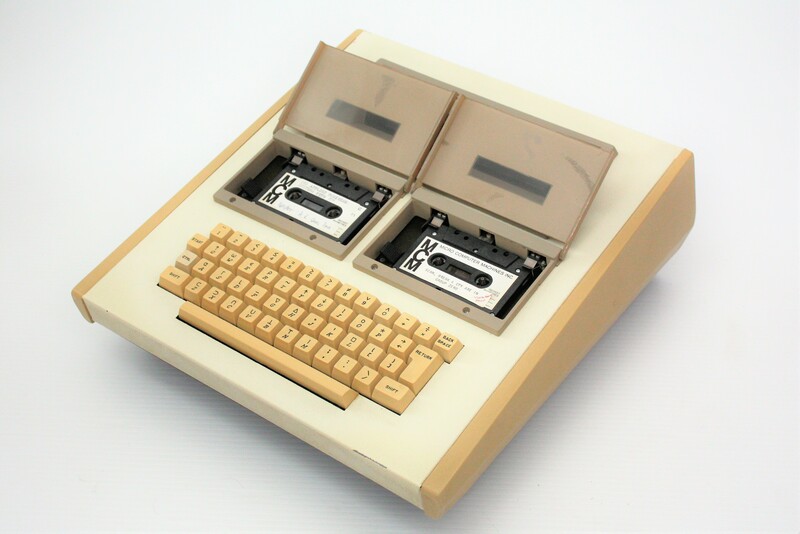 It really is a marvel of engineering and technology for the year 1972, when it was designed. 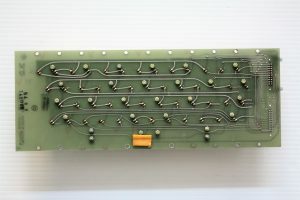 Micro Computer Machines Inc was a company from Toronto, Ontario, Canada that was led by Mers Kutt. 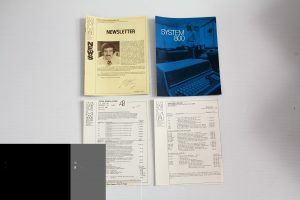 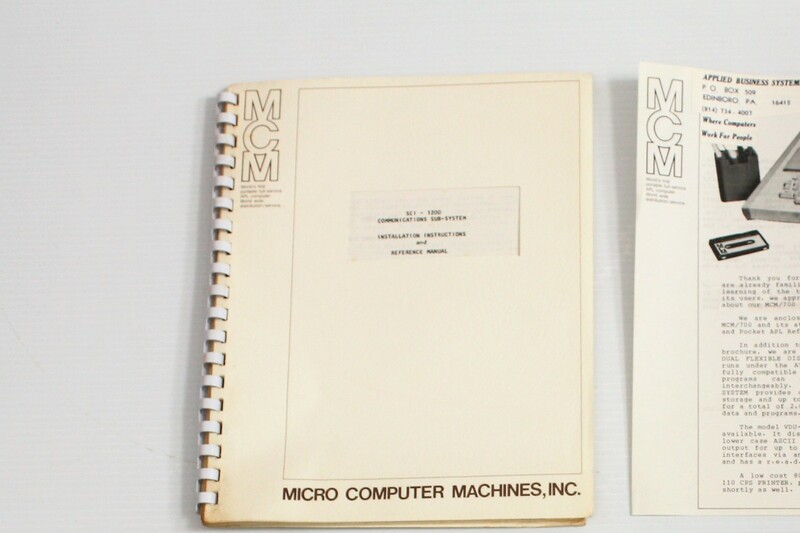 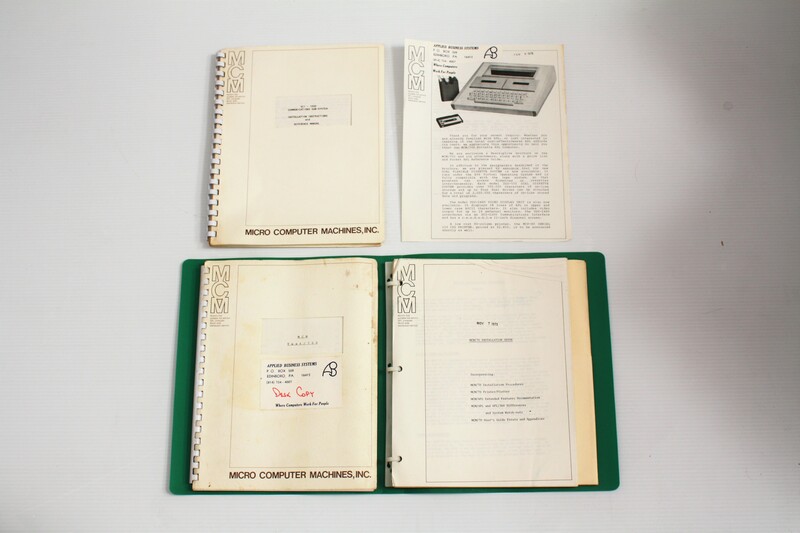 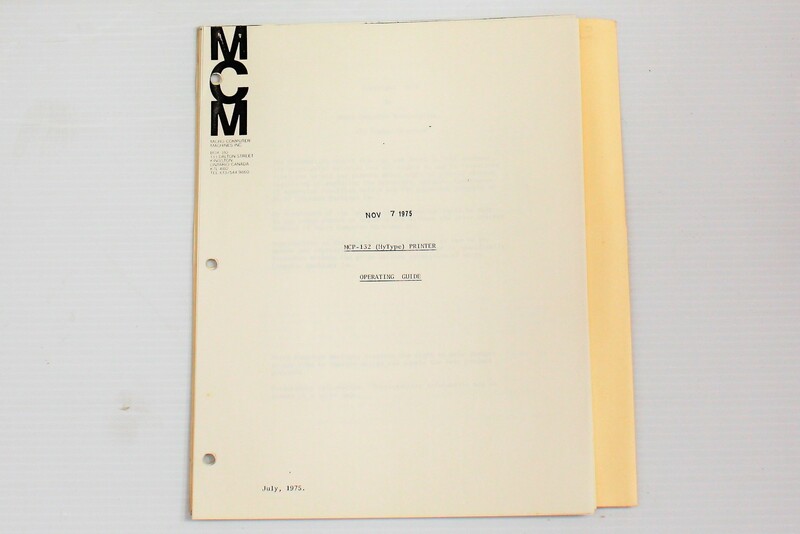 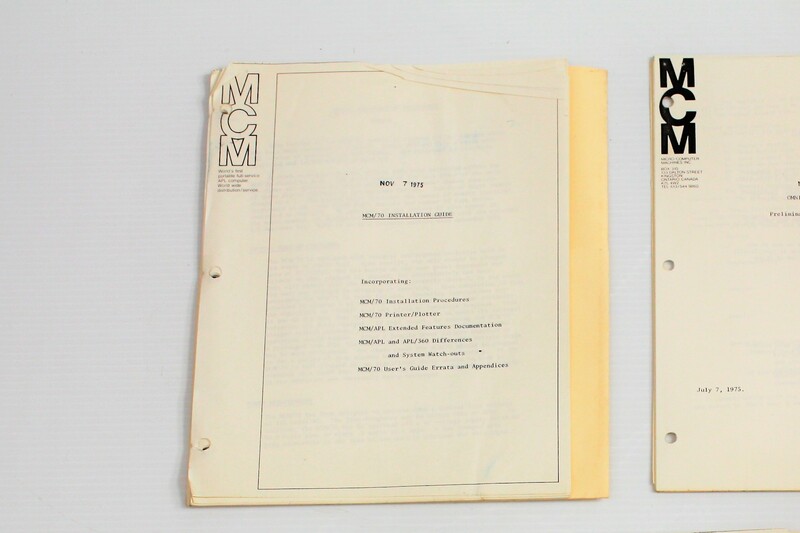 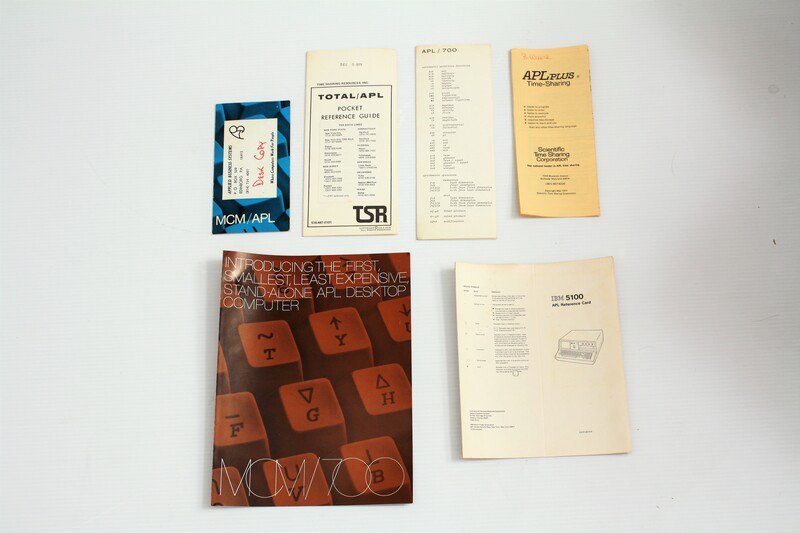 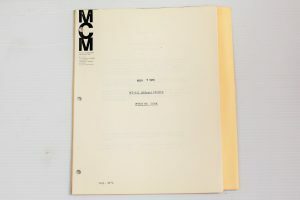 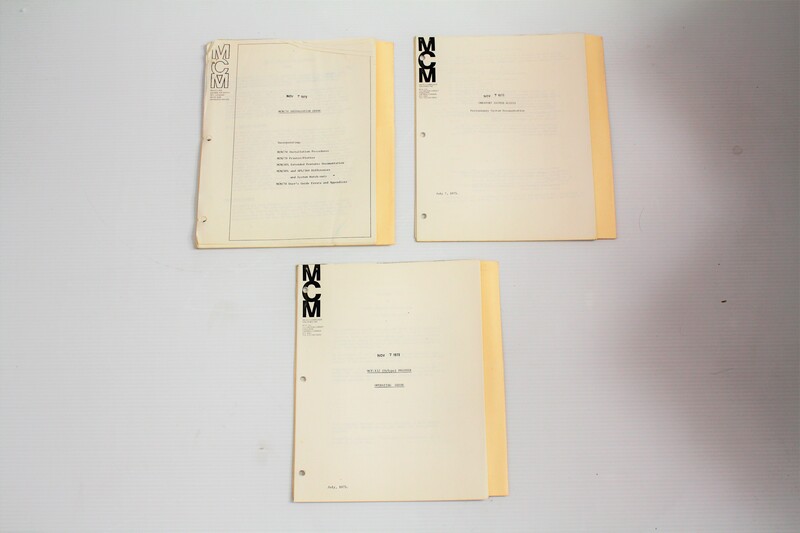 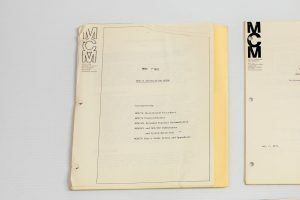 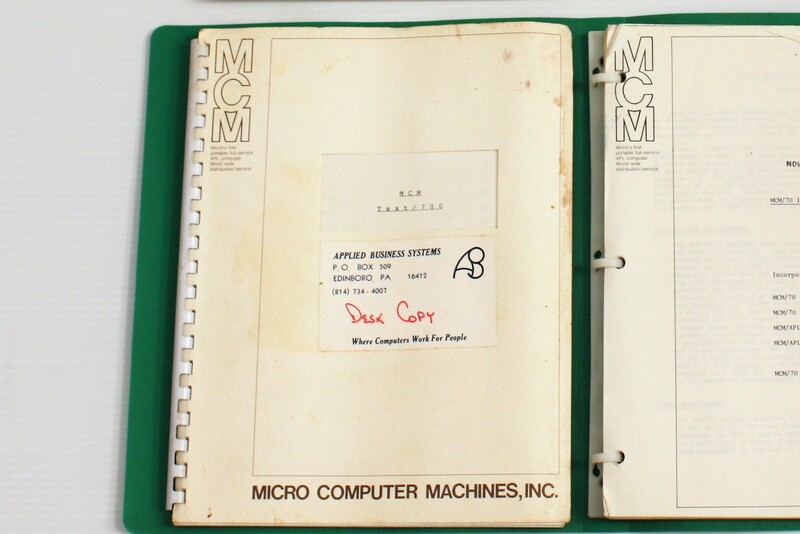 The bible for the MCM/70 story is a book written by Zbigniew Stachniak entitled, “Inventing the PC: The MCM/70 Story” and I have been in communication with him, seeking advise and getting help from him. 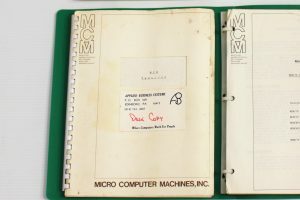 It is a terrific book which has great insight into the Micro Computer Machines company from it’s inception to demise. 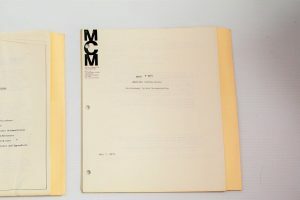 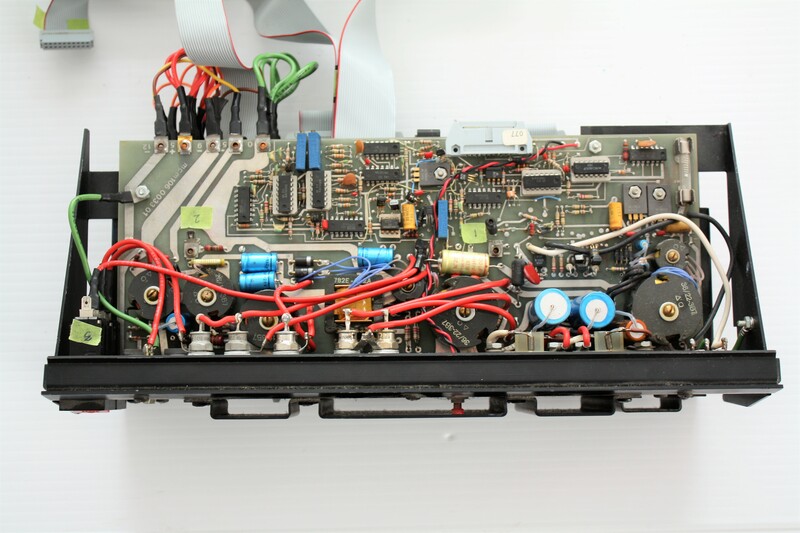 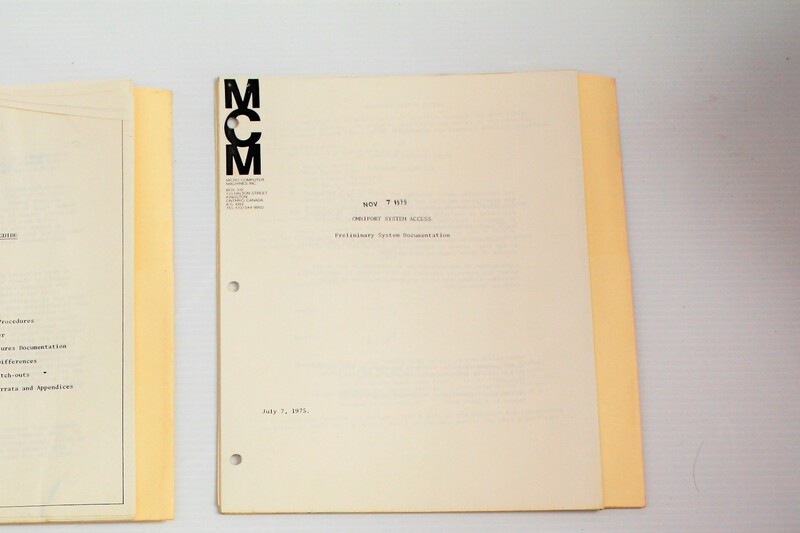 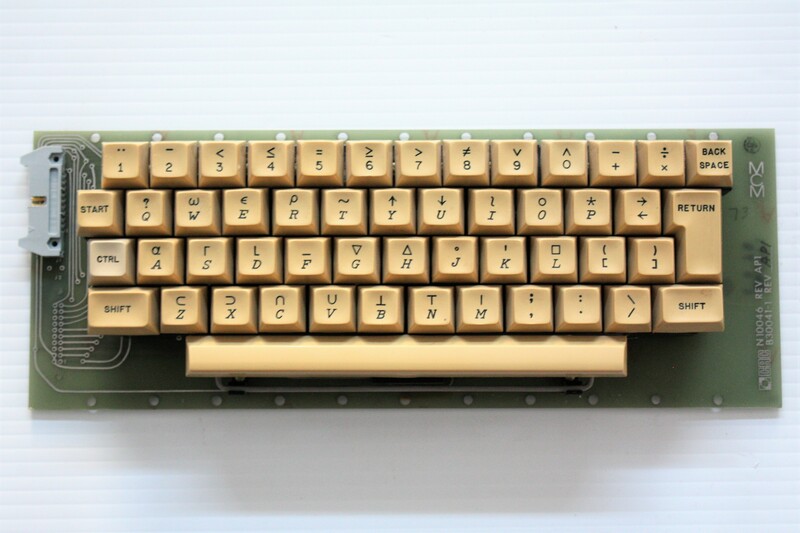 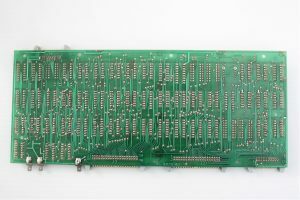 While it is always arguable stating this is the first personal computer, the MCM/70, itself has many firsts. 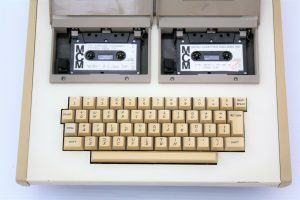 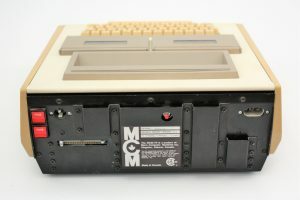 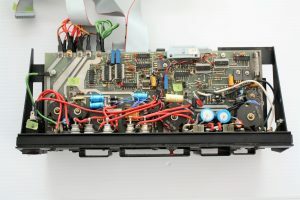 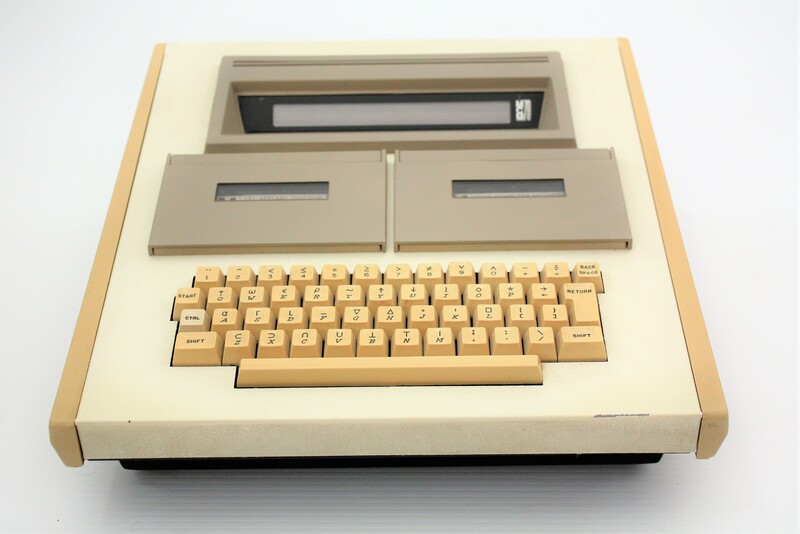 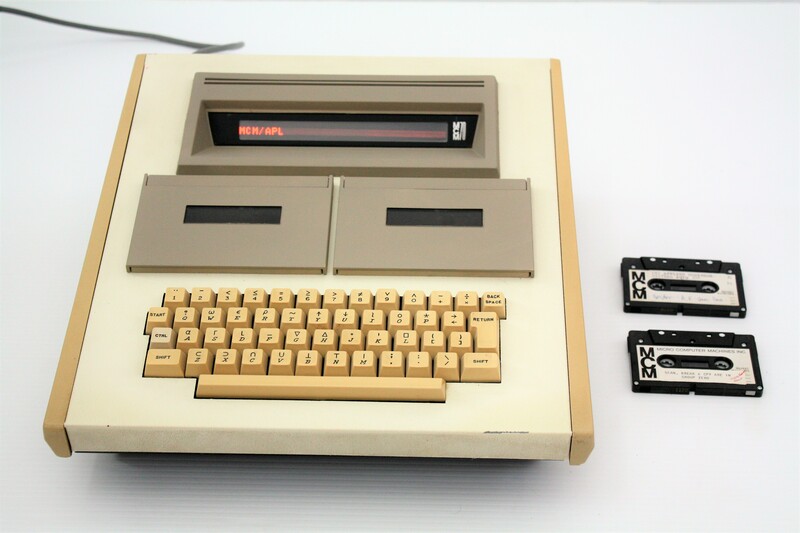 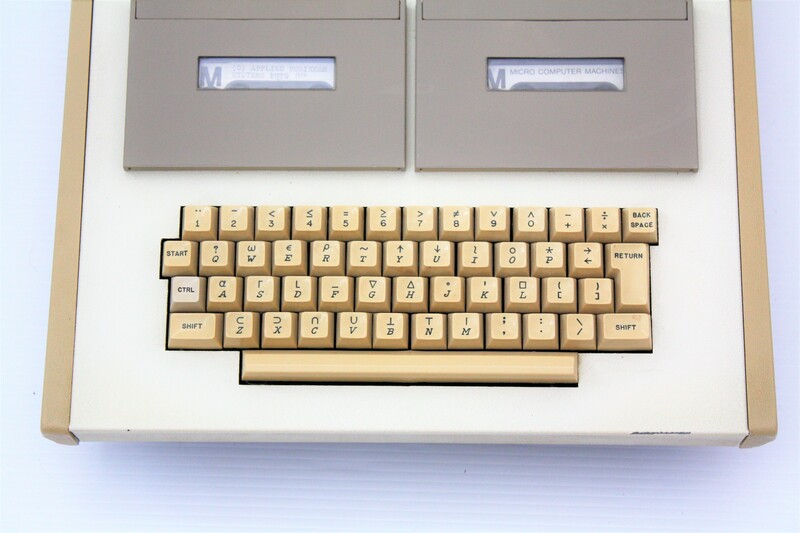 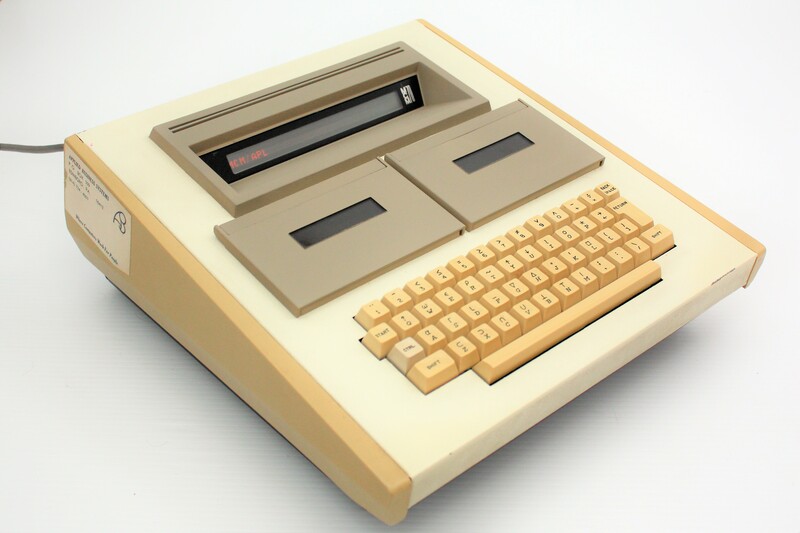 The MCM/70 is one of the first non-purpose built “personal” computers with built in display, cassette storage and keyboard along with a bus for expansion. 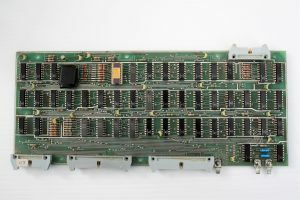 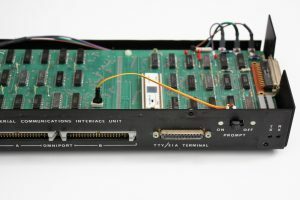 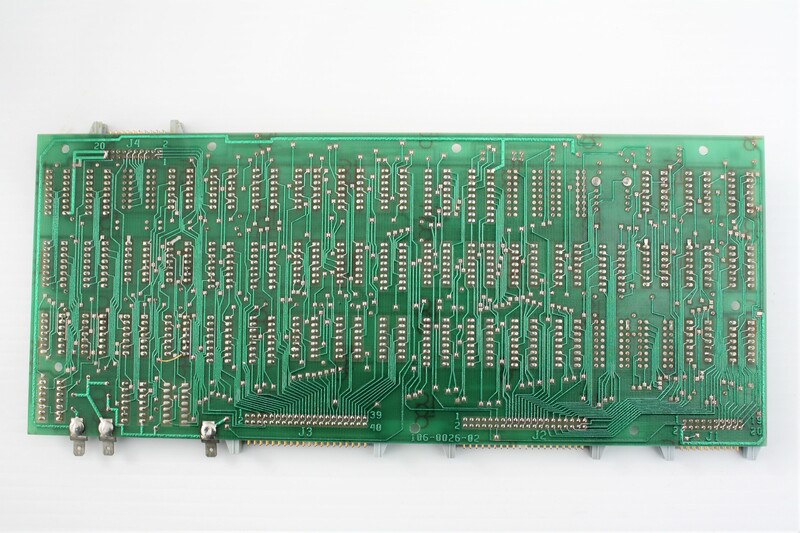 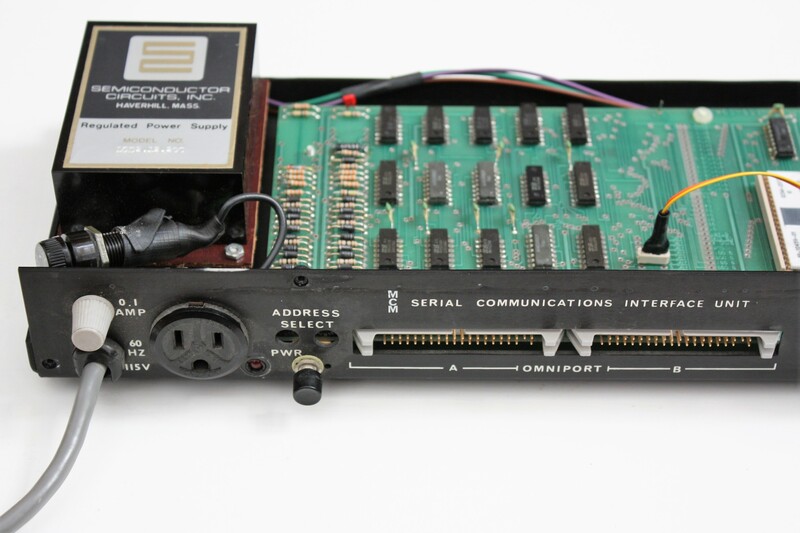 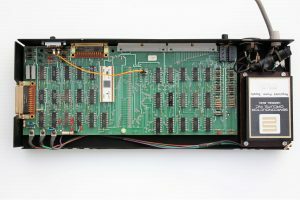 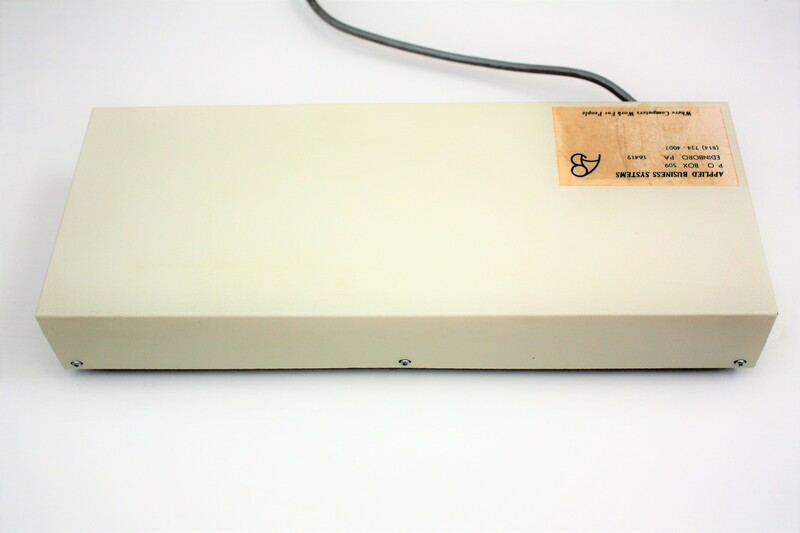 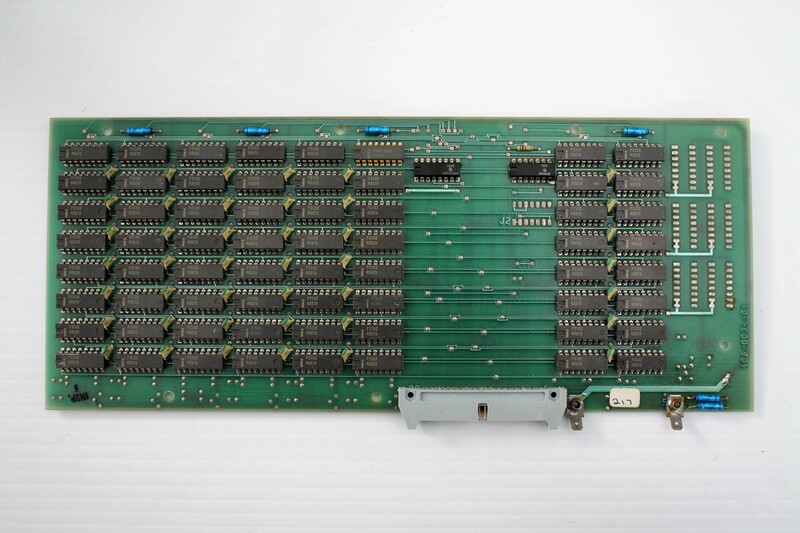 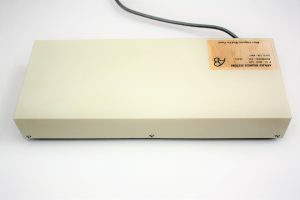 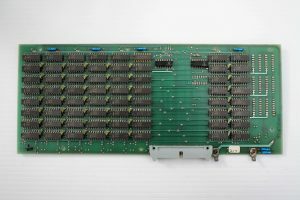 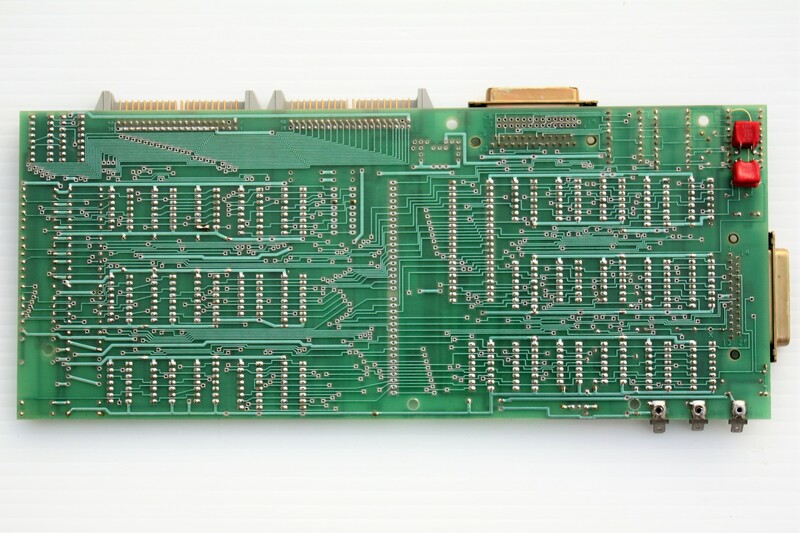 It is one of the first commercial computers that was built around the Intel 8008 CPU along with Intel MCS-8 series support chips. 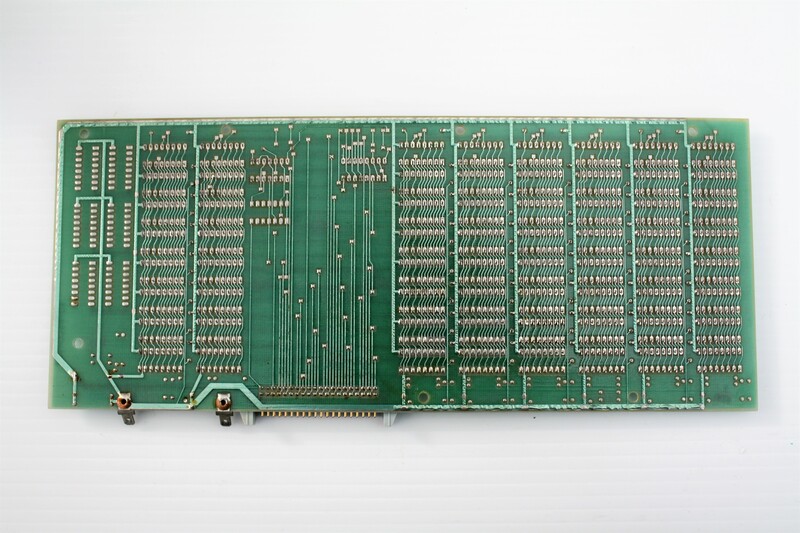 This computer had been upgraded from it’s original 4K of memory to it’s maximum capacity of 8K. 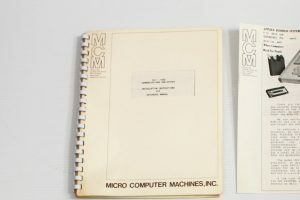 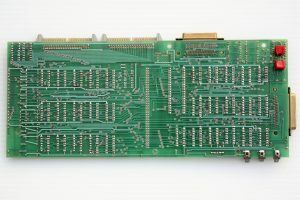 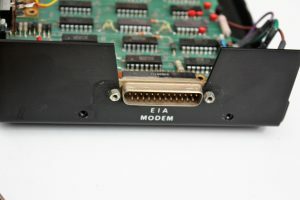 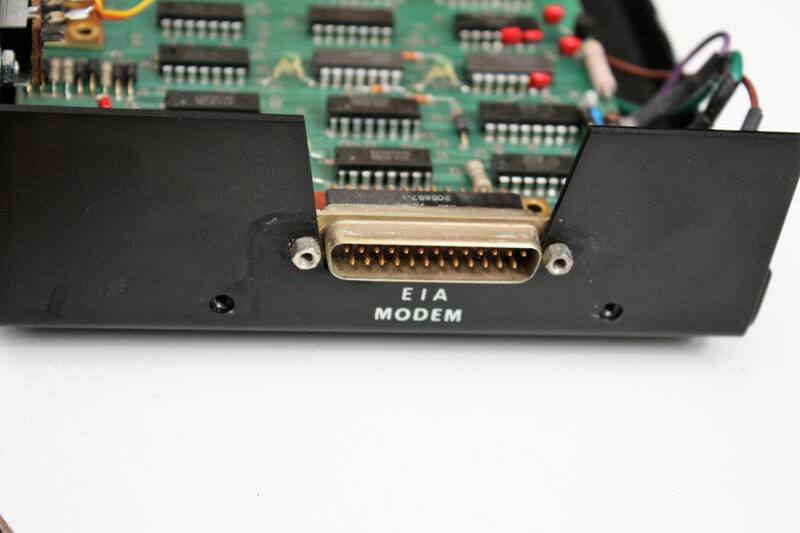 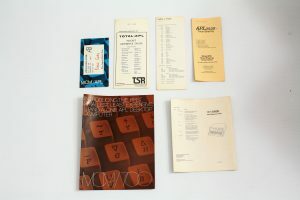 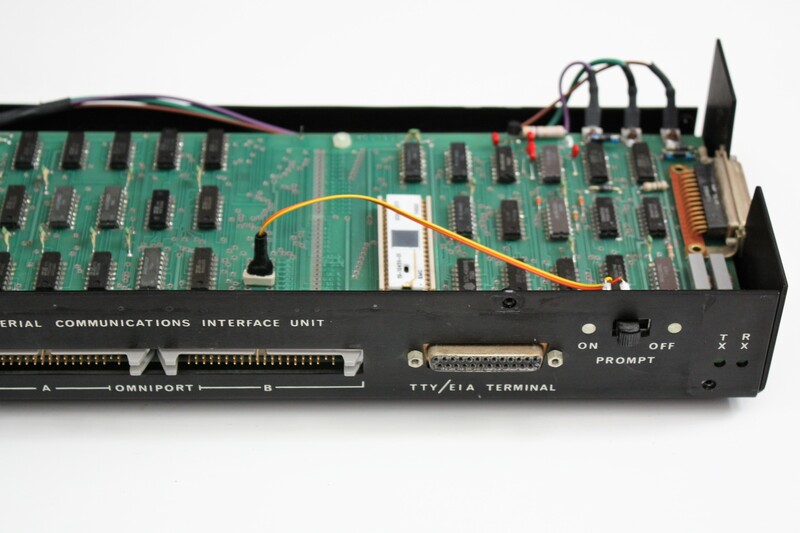 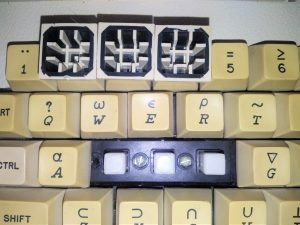 It could be said that this ran the first personal computer operating system with built in programming language (MCM/APL) that allowed users to create, store and reload personally built programs. 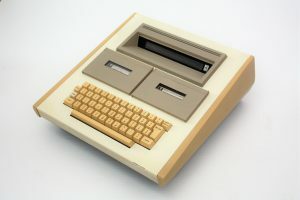 It could arguably be said that the first personal computer software ran on this computer. It was portable for the time with battery backup power (could be rigged to run off of battery power). 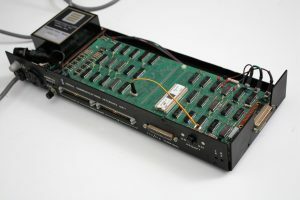 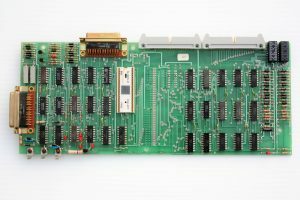 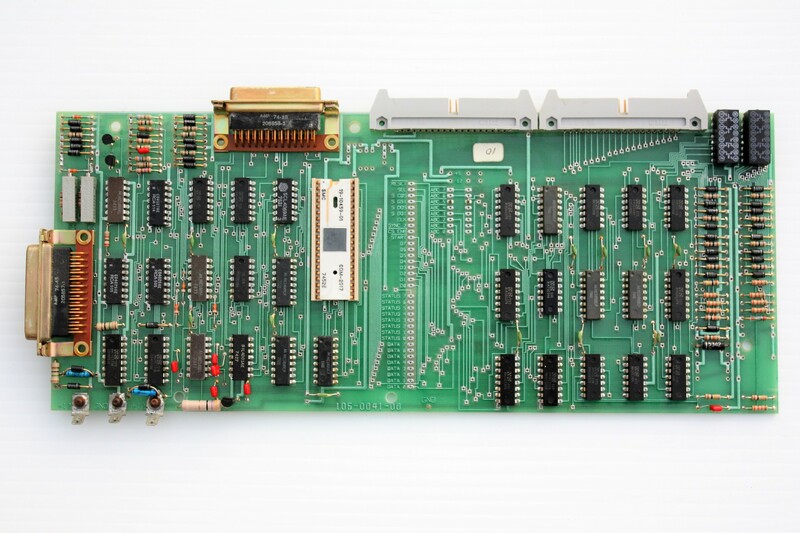 It had built-in virtual memory management to extend the 8K of memory by using the cassette drives. 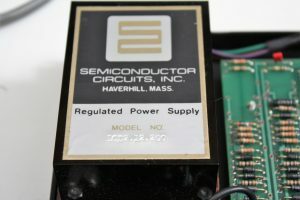 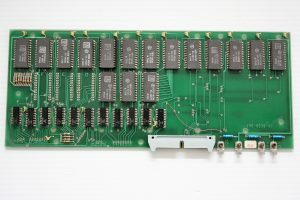 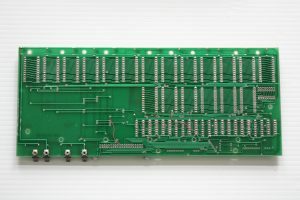 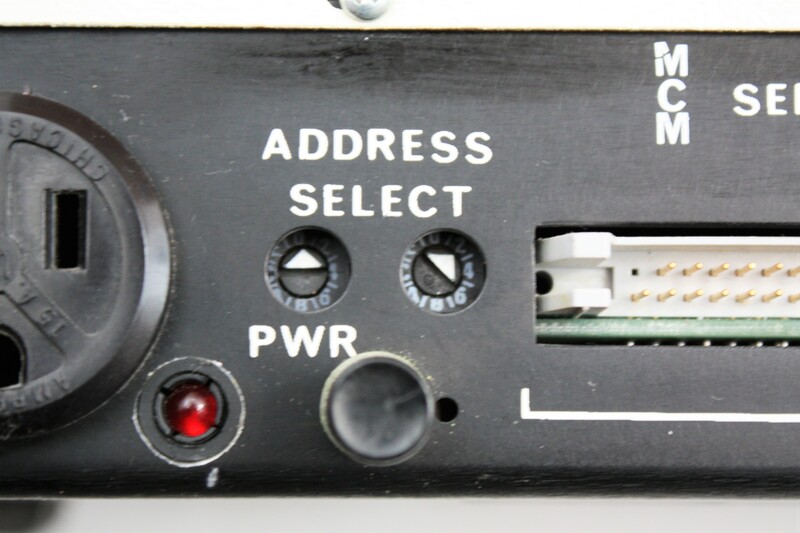 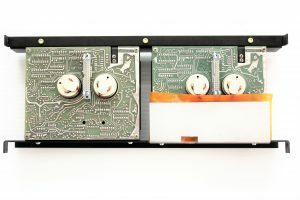 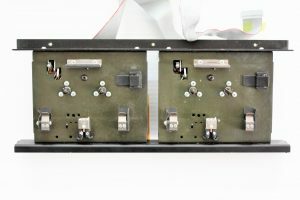 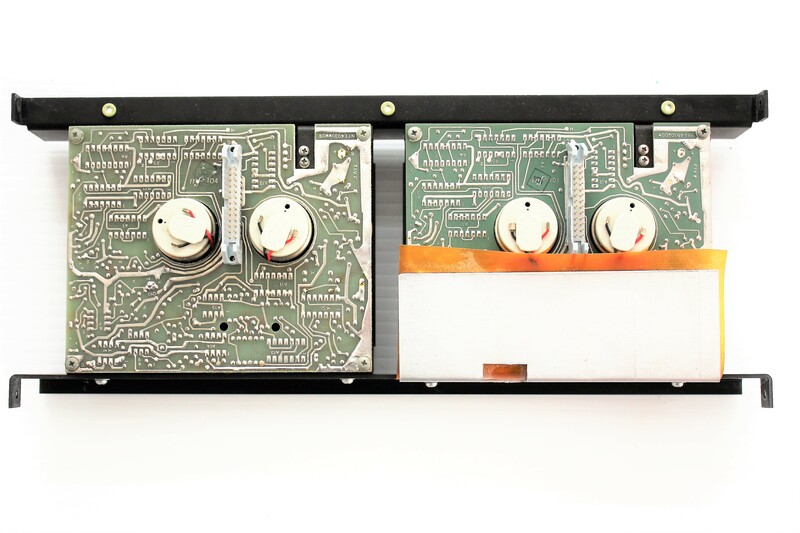 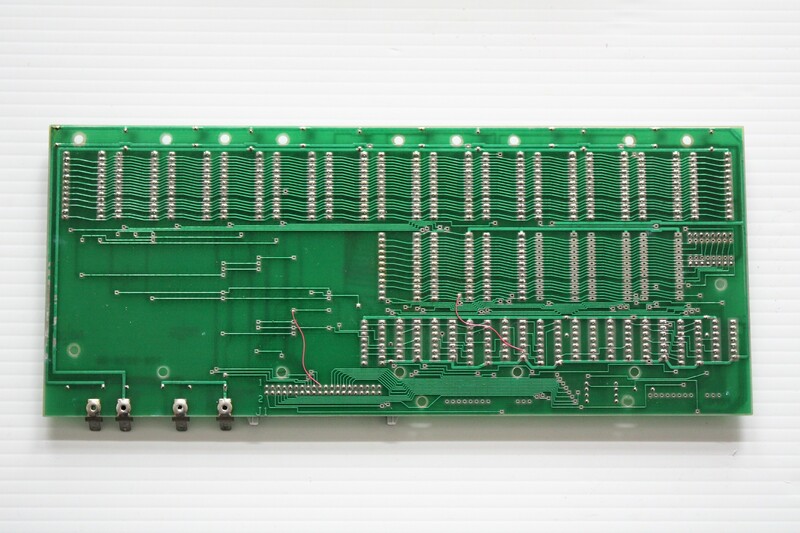 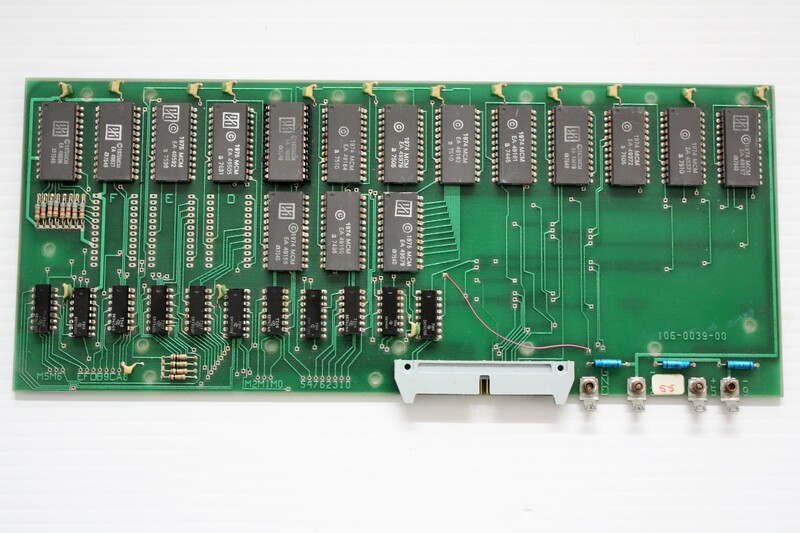 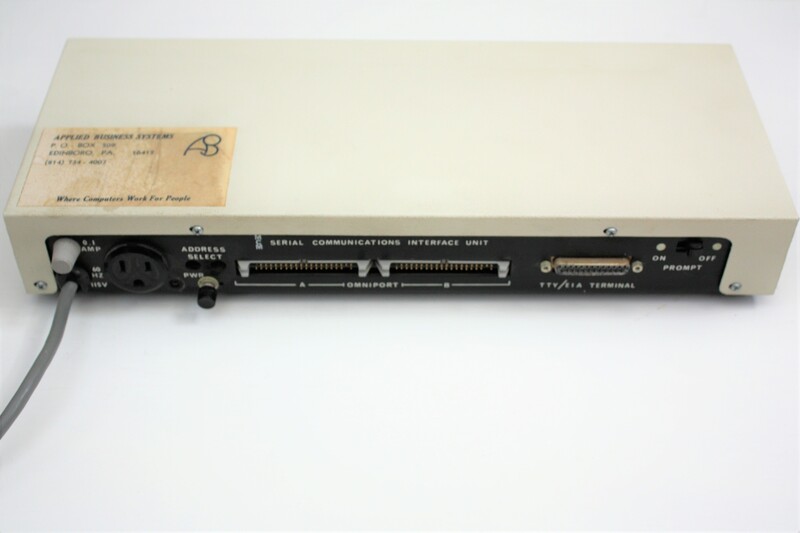 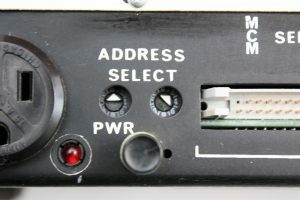 It has one of the first switching power supplies and is quite modular in design. 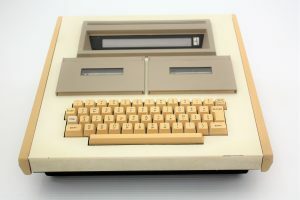 It doesn’t really look like a personal computer because this was a new concept so this blazed a trail in design. 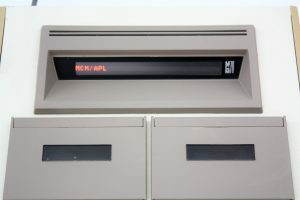 It’s single lined, 2 character glass plasma display allowed scrolling and moving up and down. 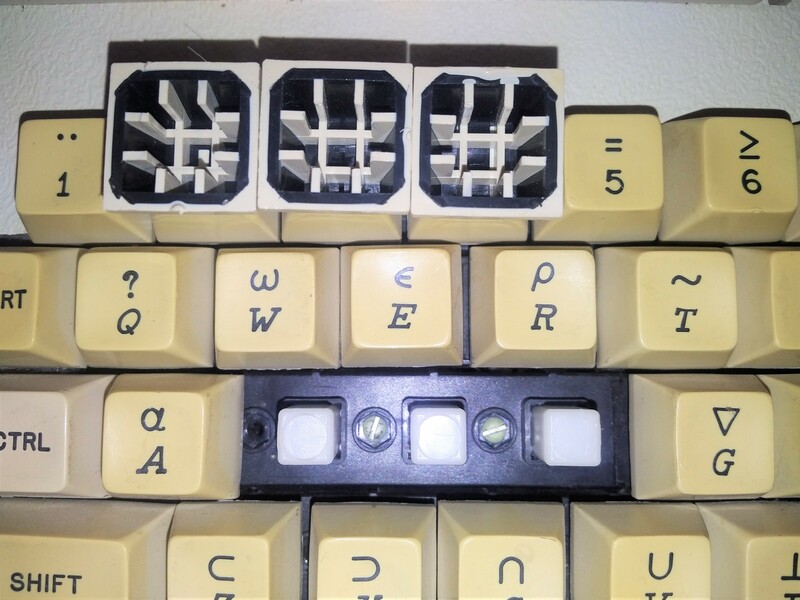 Best of all, this particular example still works. 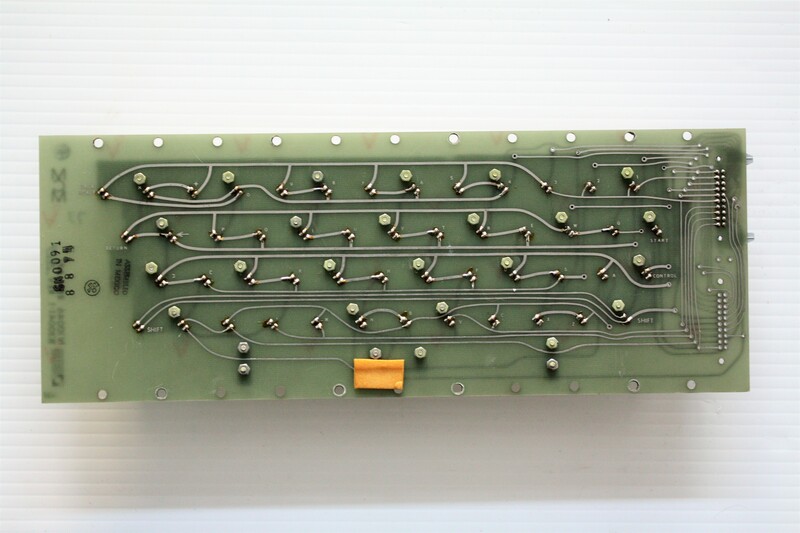 This was acquired from the original owner who bought this back in 1974. 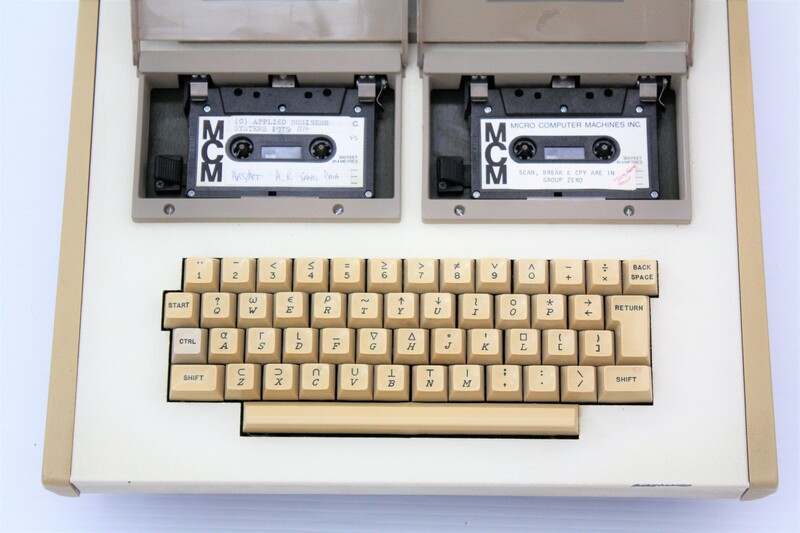 Here are some pictures of the exterior including two tapes that look like normal cassettes but they are specialized.